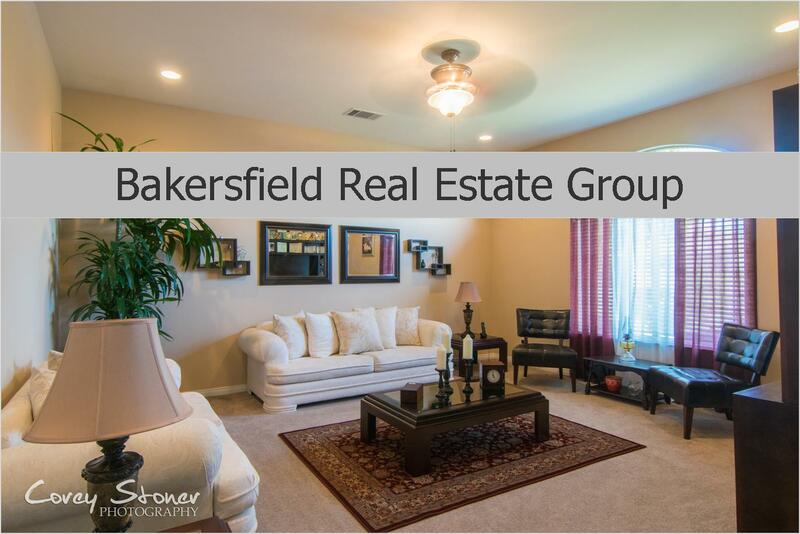 Living in Bakersfield most of my life I have established myself as a Local Seasoned Realtor. I have been in the buisness since 1993 and helped Hundreds of Families Buy & Sell their home. Being established..Over 90% of my buisiness is referral and repeat buisness. Which I absolutely LOVE! It lets me know that I am doing my job. Over the years I have continued to learn and apply the latest technology to my buisness and my customers. I invite your to take a tour of my website & check out my Soc Media sites to get to know me. I truly love what I do.. 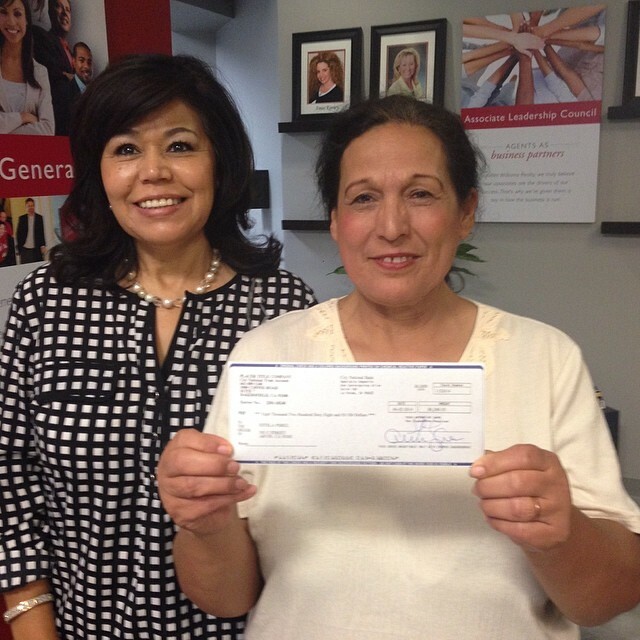 I love Helping Families through one of the biggest milestones of their lives! I would Love to be your Realtor for Life.